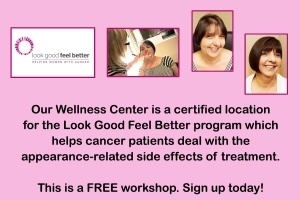 Look Good Feel Better is a non-medical, brand-neutral public service program that teaches beauty techniques to adults with cancer to help them manage the appearance-related side effects of treatment. 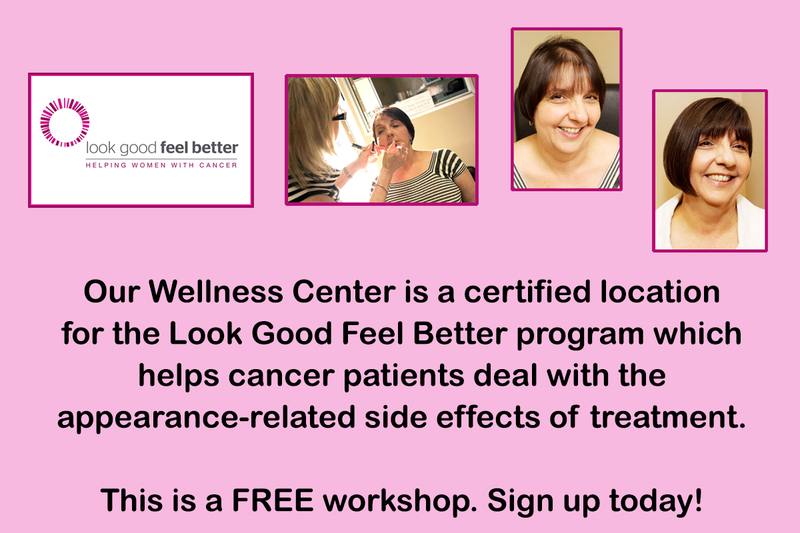 Our 2019 schedule of classes is developing and we have two upcoming FREE workshops available for those in need. They will be held on Tuesday, February 19th from 2-4 pm and Tuesday, April 9th from 2-4 pm. Please register by calling 586-772-6656 or maggie@wigs4kids.org.